The hit game show ‘Bet on Your Baby’ is back. ABS-CBN officially announced that the second season of ‘Bet on Your Baby’ will air starting September 22 on the Kapamilya Gold block. The game show will replace the Koreanovela ‘Pretty Man’ on its timeslot. ‘Bet on Your Baby’ will again be hosted by Judy Ann Santos. The season premiere of ‘Bet on Your Baby’ will mark the return of the game show to weekday afternoons, something that has not happened on Philippine television since TV5’s ‘Jeepney Jackpot: Pera o Para’ last year. It will also be ABS-CBN’s first such venture since ‘The Price is Right’ in 2011. A total of eight millionaire child-parent pairs were produced in the first season of ‘Bet on Your Baby’. The game show first aired on Saturday nights from September 19, 2013 to May 17, 2014, earning high ratings on each episode. 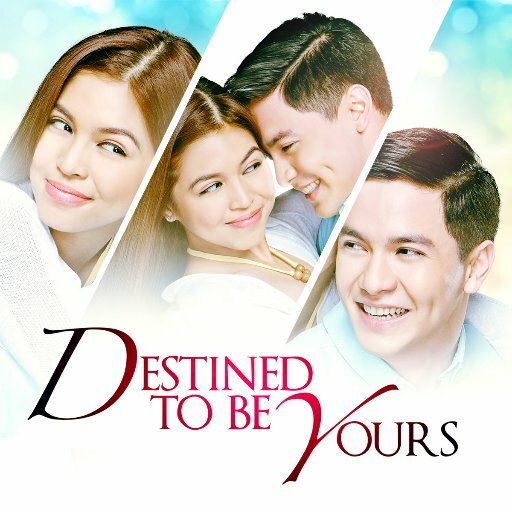 Now ABS-CBN must hope that the show’s latest season and its five-a-week scheme will produce the same, if not better, results. Looking ahead to Monday’s premiere, it was a huge gamble on the part of ABS-CBN to replace a short-lived Koreanovela in ‘Pretty Man’ with a game show like ‘Bet on Your Baby’. Their last weekday afternoon game show, ‘The Price is Right’, did not even click with viewers, and was forced to move to Saturdays due to low ratings. Fortunately for ‘Bet on Your Baby’, they will be facing little pressure on their timeslot. The game show will go up against GMA’s re-run of ‘Full House’, which is not expected to be a factor in the ratings. As for the end of ‘Pretty Man’, it was unfortunate to see another Kapamilya Asianovela go. The conclusion of ‘Pretty Man’ means that they are back to airing just one Asianovela, and that is the primetime series ‘Miss Ripley’. In addition, Kapamilya Gold will only have one drama series in its arsenal, which is the telenovela ‘Ana Manuela’. 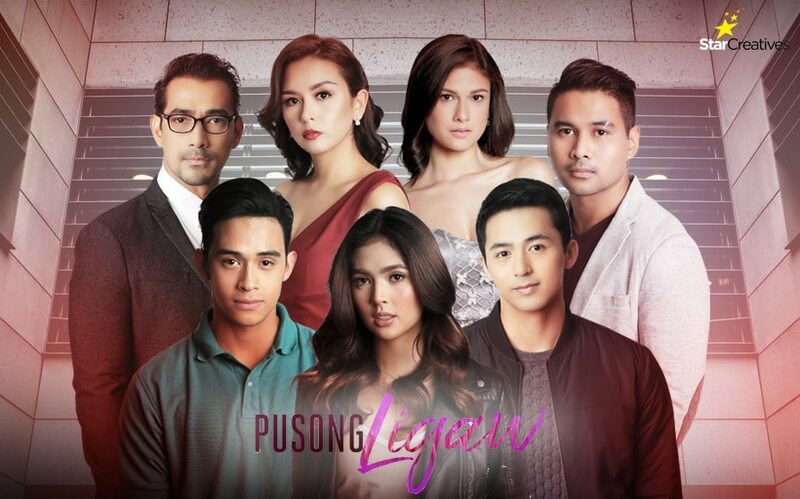 The lack of dramas, especially local ones, in this block is a sign that ABS-CBN is now trying to save some money for next year’s projects, at the risk of losing viewers and ad shares. And with that, good luck to ‘Bet on Your Baby’ on making things interesting every weekday afternoons.